← Liza Soberano and Enrique Gil are heading to Singapore! The first time I set my eyes on this band was two years ago when they opened for Jeremy Passion’s showcase at Lowercase. Since then, I have been following the band on their social media to get updated on their happenings. Earlier this month, I got to know that they finally released their debut album. Back when we first interviewed the band in 2014, the band consists of five young man. Now, only three men are left; Edwin Wong, Kenneth Qua and Moses Jadon Wong. However, this does not really affect the band but pushes them to be more focus and strive towards completing the album. Edwin further explained that the changes are part of the refining of their sound and chemistry as a band. 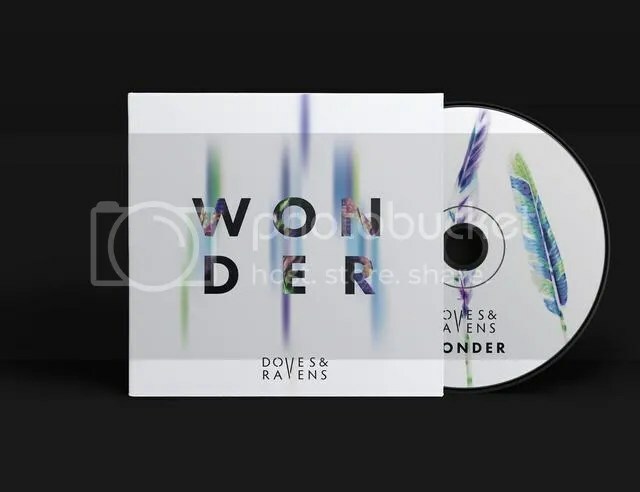 Other than that, they are also moving into pop music with an influence of electronic which can be heard in their debut album, Wonder. Consisting of nine tracks, Wonder took them over a year to record and arrange. The songs were recorded at their home studio which was then sent to 301 Studios in Australia for mixing by Simon Todkill who works with likes of Kanye West, Mark Ronson, Charli XCX and mastering by Leon Zervos who has worked with Muse, Maroon 5 and Troye Sivan. 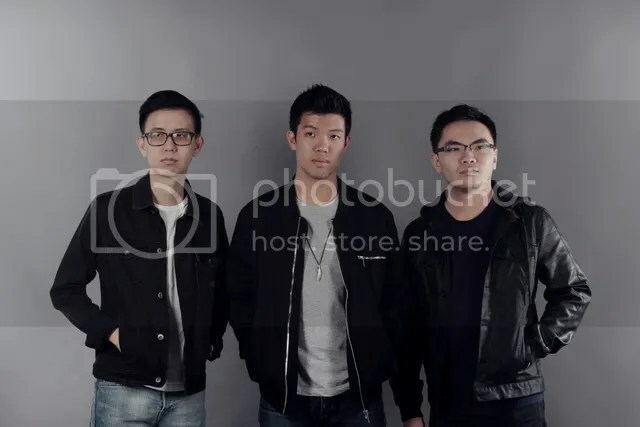 For the album, the band also wanted to blend different kinds of genres such as rock, folk to chill vibes, dance music and infuse it into pop rock format. So which songs from the album would they recommend you to listen to? The trio all had different preference. For Moses, he feels that Move On is one of their stronger songs as the song to him is heartfelt and inspiring. Edwin on the other hand recommended Silhouettes, a song which is based off a poem by Lord Byron. “It is a song dealing with the loss of love. And one of a few songs in this album we wrote together as a band.” While for Kenneth, he love Sunsets as the lyrics is about hope in the darkness and it has an epic instrumentation and a kicking groove too! Other than busy promoting the album, the trio are already planning to start writing new musics. “I guess the hustle of launching the album really took a toll on us and we just really want to get back to doing what we love,” shared Moses. Wow, I am sure the local music lovers cannot wait for new sounds from this band. The local music industry has change over the years. Now, we see more locals supporting local acts and even attending local gigs which is really encouraging. More and more bands and performers have emerged too. Given a chance to collaborate with any performers in Singapore, who will the band choose? As usual, all three had different views on it. Kenneth would love to work with Linying as he feels that her songwriting skills is fantastic and it would be cool to work and learn from her while Moses to would like to work with The Façade and write a song together. As for Edwin, he would love to collaborate with local performers who are not even discovered yet because the idea of working with a singer or musician who has not yet been discovered excites him. Let’s hope this collaboration will be a come true for the trio. Stay updated with the band by following them on their Facebook Page and Instagram. The Fifth Parlour would like to thank Kenneth, Moses and Edwin for taking time to do this interview.